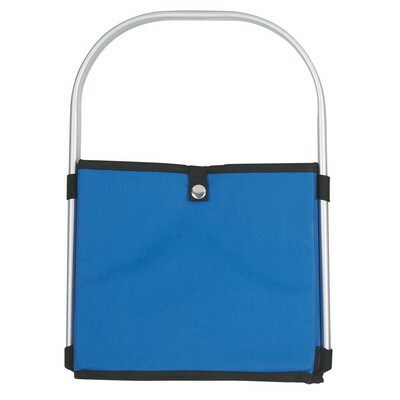 Our Collapsible Picnic Basket is made with sturdy aluminum handle for transportation. 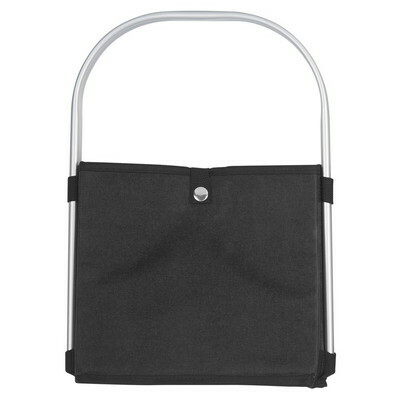 It has Spot clean/air dry to prolong lifespan and available in black, blue, lime green, or red, all with black trim. Fond memories always bring a smile to your face. 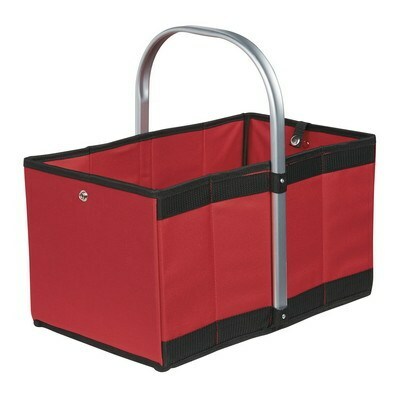 We at Hitpromo are here to help you have such a memory, with the Collasible Picnic Basket. 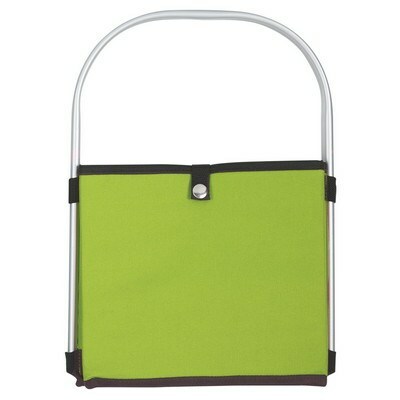 It’s your picnic companion that holds all your picnic essentials when you are enjoying with your family and friends. 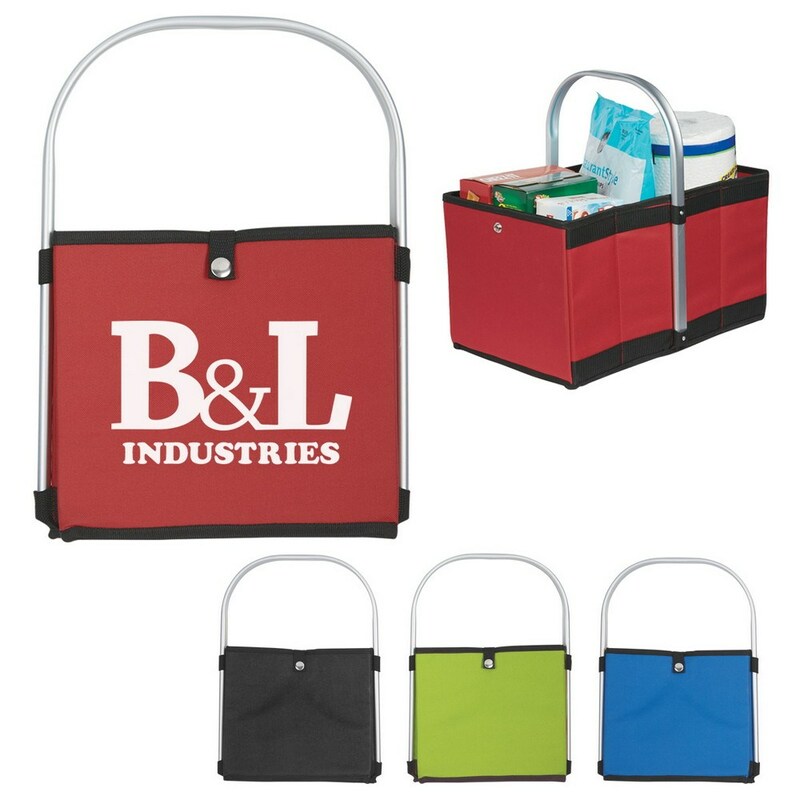 The basket is equipped with an accordion style fold up for easy storage, bottom insert for stability, and a sturdy aluminum handle for convenient transportation. Without a doubt, this basket is a perfect giveaway for your clients and employees at any occasion. Imprint your company’s logo and personalized message on the basket, to boost your brand’s image and value. Minimum number of items in each order: 48 items.